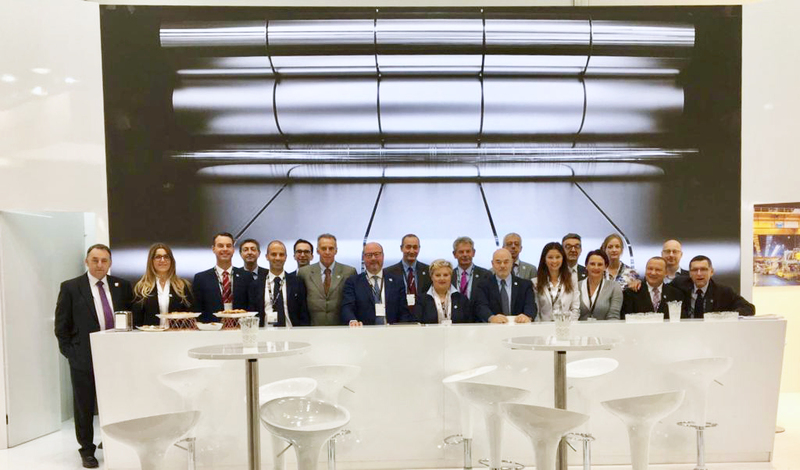 Today is the last day Aluminium 2018 in Düsseldorf. All Slim Team is here to give you a warm welcome and wishing you wonderful months ahead, dedicated to a more and more useful and sustainable aluminium. See you soon!